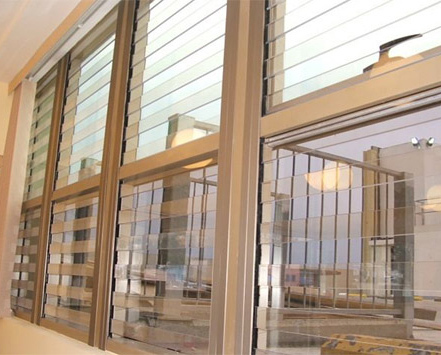 Clear Bar is constructed form a crystal clear polymer, it is an excellent solution to harden windows and prevent injury from blast attacks and forced entry attempts. 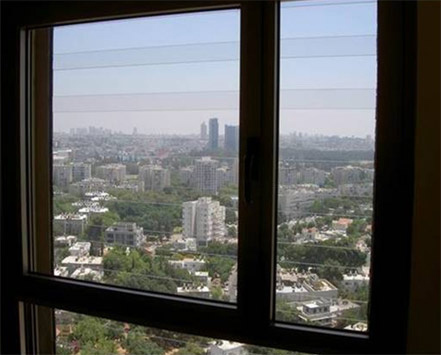 Clear Bar is constructed form a crystal clear polymer, it is an excellent solution to harden windows and prevent injury from blast attacks and forced entry attempts. 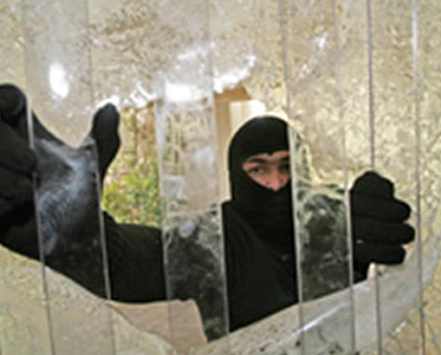 The system will delay and / or prevent any break-in attempt, as it creates a transparent shield that is extremely difficult to penetrate. Clear Bar provides the HIGHEST LEVEL of BLAST PROTECTION in the world today. Clear Bar has been tested in live blast tests and is able to withstand blast pressures of 29 psi & 203 psi*msec. Clear Bar exceeds GSA C and D blast levels. 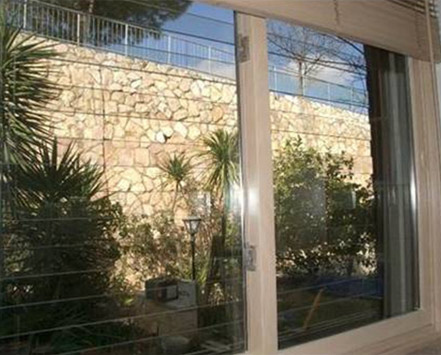 The system is ideal for shop windows and doors. It is also a good solution for school windows, and home security upgrades. 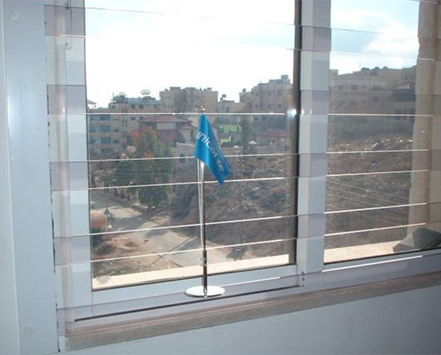 Clear Bar is a great alternative to steel bars, as it provides the protection without compromising your view = the strength of steel, with the visibility of glass.